Much has been written this month about the life and work of Sir John Sulston since his passing on March 6. As a pioneer in genetics research, a leader in the Human Genome Project, and the founding director of the Wellcome Sanger Institute (a GA4GH Host Institution), Sir John was one of the most vocal champions of the open science mandate upon which our organization was founded—we are deeply indebted to him and to his contributions to the field. 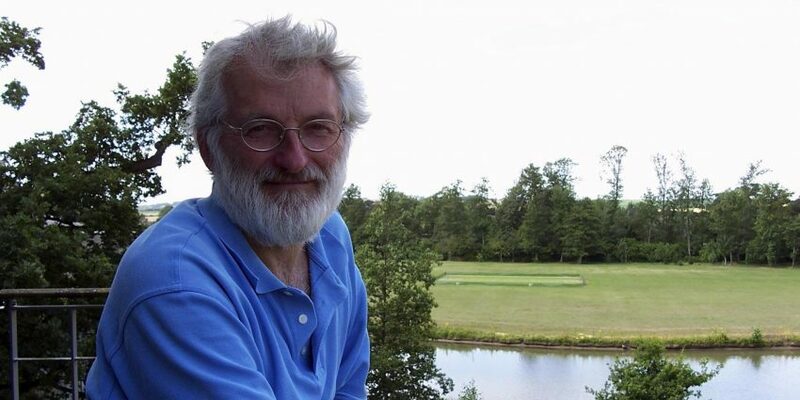 John’s community-minded spirit was evident from his earliest work in worm cell lineage mapping, but became of global importance when he lead the UK contribution to the worm—and then the human—genome project. He was a passionate believer that everyone—not just every scientist—should be able to use, exploit, and benefit from this information. Sir John was one of the main drivers of the Bermuda Principles, in which the major public genome sequencing centres agreed to deposit information from the human genome within 24 hours of its generation. This was both a practical issue about how to coordinate the international effort, but also set a strong precedent for the importance of open genomic data. As the emphasis in genomics expanded to the systematic analysis and generation of data, John’s open science vision and attitudes transferred as well. The GA4GH community owes a huge debt to John, and our mission and delivery are among the legacies that survive beyond him. Below we have collected links to some of his most important writings on open science, as well as recent stories about his life and a few interviews he conducted during the past two decades. Beyond release: the equitable use of genomic information.